We know you have a choice when it comes to receiving dental services in the area. All of us at Destination Dental want you to feel comfortable knowing you are getting the best care when you walk into our doors. 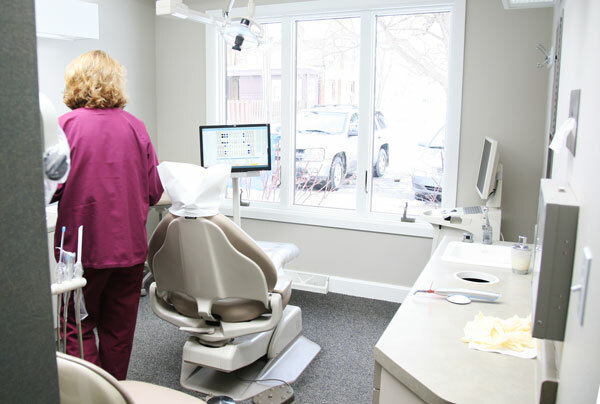 Whether it’s a regular check-up, to having your teeth cleaned, to needing dental crowns or a dental emergency, our dental services make you comfortable and make sure your needs are taken care of. We suggest routine teeth cleaning every three to six months. As part of our general dental services, we offer teeth whitening services for our patients. First impressions are important and a smile can open doors! We can help you eliminate the stains from coffee, foods and smoking. We want to make sure you are confident with your smile and dental crowns can help! We now offer same-day dental crown services; quite the change from how it used to be! Along with dental crowns, we provide bridge and full/partial denture services to make sure you keep smiling. It can happen at the most inconvenient time, a dental emergency. It could be a child in a sport who has a mouth injury. It could be you out for a date and you lose a filling or a crown. Rest assured, we will help you with ANY dental emergency needing dental services in a prompt and timely manner. We can’t wait to meet you! Simply contact us via email, or call (507) 895-6770.